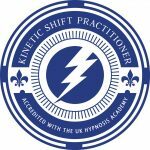 Julie Robson of Symmetry Therapy has worked in Private Practice since 2006, working with individuals, children and couples. Along with private clients we take referrals from third parties. 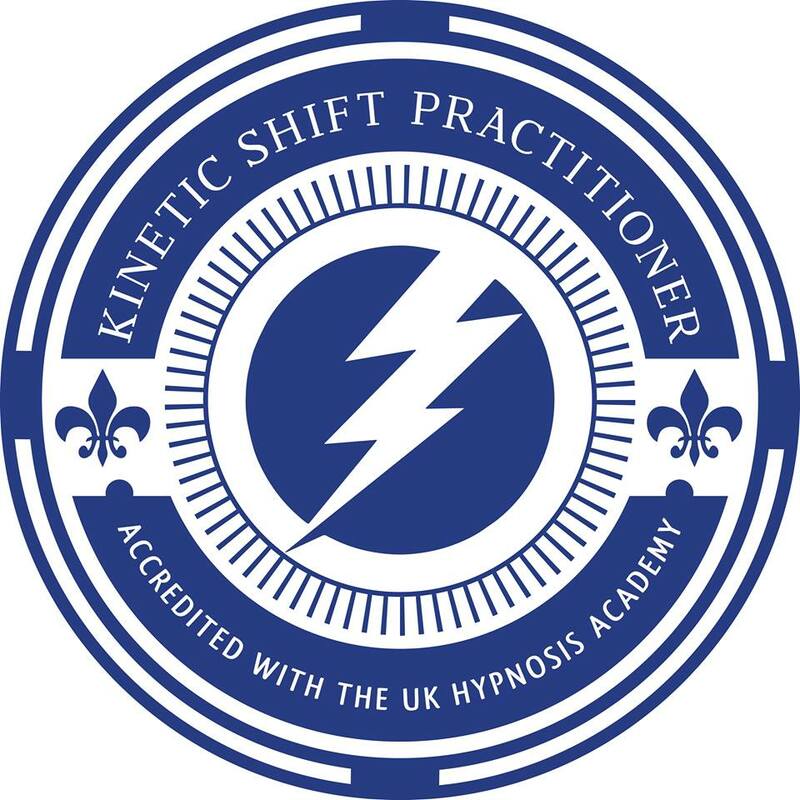 Julie is a trained Accredited BACP Psychotherapist/Counsellor, EMDR Europe Accredited Practitioner, Senior Clinical Hypnotherapist, Clinical Supervisor and Reiki Therapist. At our first appointment we will discuss your issues and therapeutic needs. If we are both comfortable continuing to work together, we will arrange further therapy sessions. 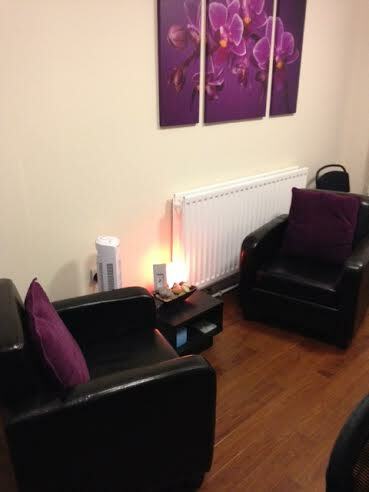 Counselling, Psychotherapy and EMDR therapies are more beneficial when sessions are attended on a regular basis. We can discuss availability and agree intervals at our initial session. 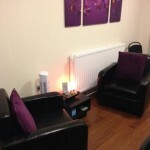 Symmetry Therapy is based at the Business Centre, 1 Blackwell Lane, Darlington, County Durham, DL3 8QF. Julie Robson works with children and adults in Darlington and throughout the North East. Clients travel from Teesside, Teesdale, Durham, Barnard Castle, Newcastle, Yorkshire, Bishop Auckland, Richmond, Middlesborough, Stockton, Newton Aycliffe and Hartlepool. In addition to face to face therapy, appointments can also be organised via email, phonecall, Skype or Vsee.